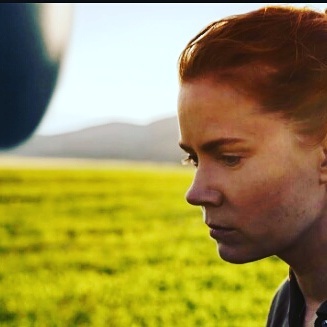 I watched "Arrival" before I watched this movie. 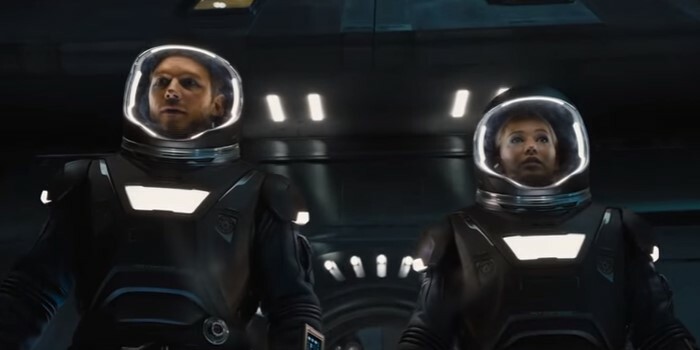 If I would have watched Passengers first, I might like it more. Too bad. It supposed to be a love story but I feel there is no chemistry between Chris Pratt and Jennifer Lawrence. The plot is plausible and interesting but I feel some things are missing...oh yes...once again...its the lack of chemistry. Good actors sometimes do not guarantee amazing films but Fishburne got me hopeful and then the hope was deflated when I found out that his appearance was short lived. There goes my Matrix moment. Same goes to Andy Garcia. You caught a glimpse of him only at the very last scene. Bummer. It could have been a riot. If you still want to watch it, go ahead. Sci-fi fans can never say no to sci-fi movies. Just get ready on how much of your brain cells this movie will burn. I read a few raving reviews of this movie. So I had to watch it for myself. Please, before you read any further, I must emphasize that I am a Sci-Fi fan. This is because, when I am down, I watch a good Sci-Fi, then the world all of a sudden becomes better again. This movie did just that. Well, I must admit the few scenes had me thinking,"Urghh, not another slow build up sci-fi like Interstellar (FYI: I love this movie and I watched it over and over again)". Yes, it was kind of slow build up, but I was more than willing to participate. This movie is gorgeously filmed. Amy Adams and Jeremy Renner surely have great chemistry. Amy's expression in this movie has put her in my sci-fi A list. I am not going to add any spoilers in this blog. If you want to read the plot, you can go to Wikipedia - Arrival. I am merely recommending this movie to those who appreciate sci-fi and time line continuum. From this movie, one quote will always stay in my head: "War doesn't make winners, only widows."